Our range of vacuum forming machines incorporate the very best, and most innovative features available. 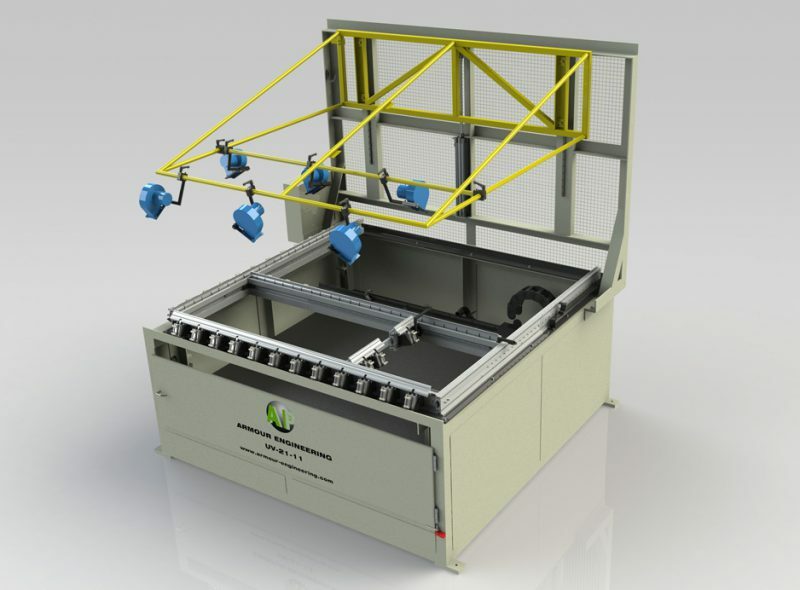 Our unique clamping bars are specifically designed to allow for extremely efficient mould changes, and have features to enable effective cabinet sealing. 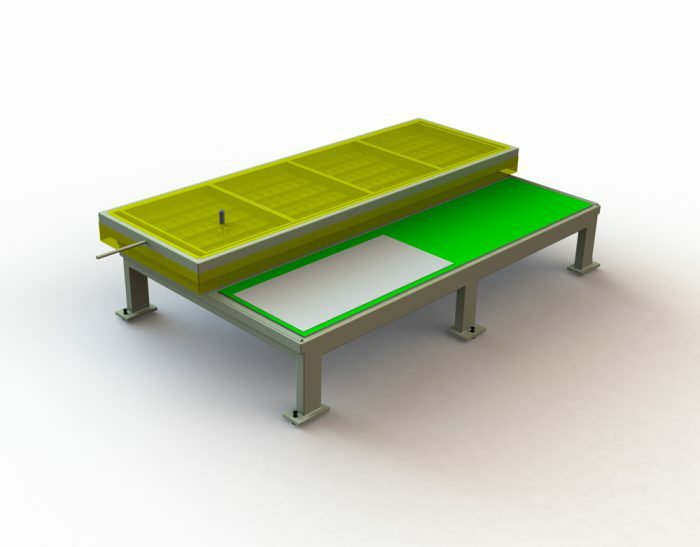 Our machine tables feature powerful rack and pinion hydraulic drives.All machines are controlled using custom built and user friendly software. 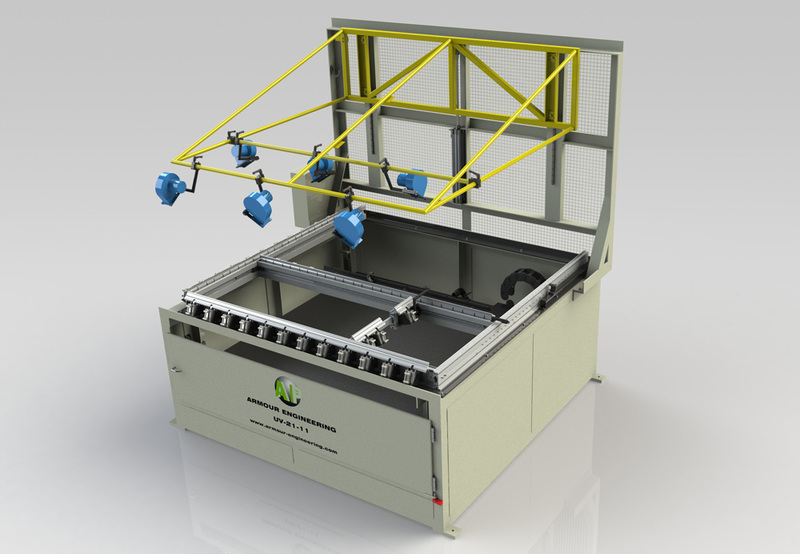 These features and many others ensure Armour vacuum forming machines are the most productive, flexible machines in today’s market. 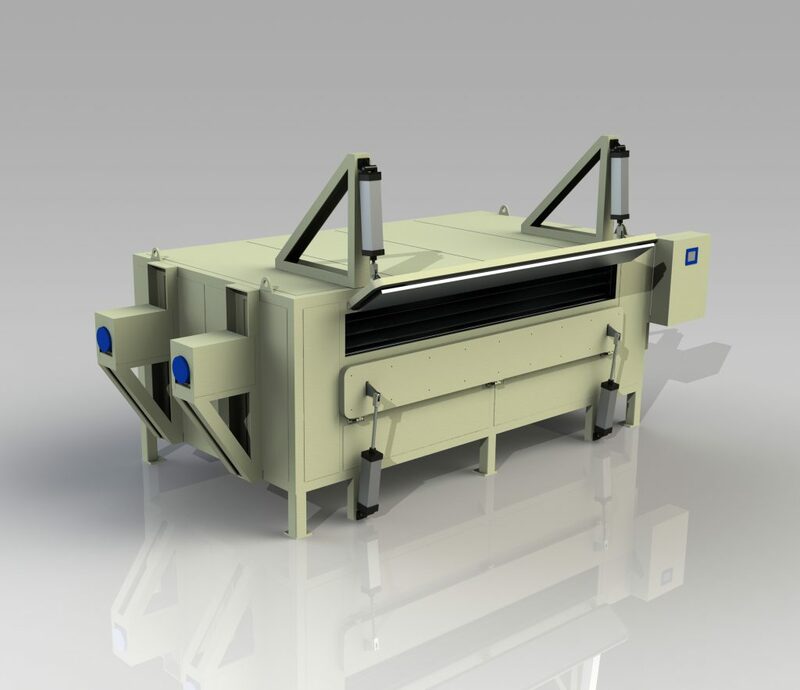 The VT series Vertical Thermoformer has been specifically designed for the vacuum forming of acrylic sanitary ware products. It is designed to give industry leading performance with up to 60 products per hour. This is achieved by having up to 3 moulding positions and operating the heating process and the cooling process simultaneously. 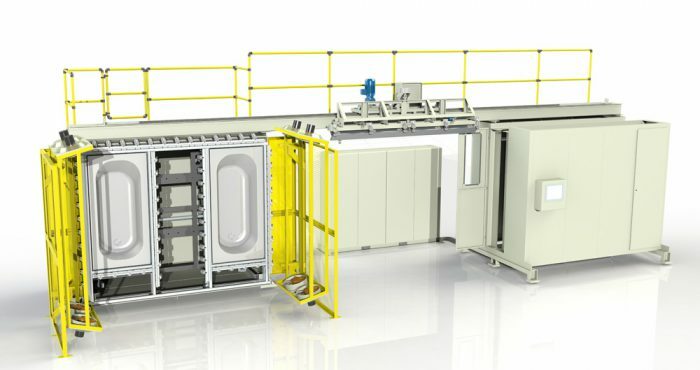 An optional second station allows continuous production as mould changes can be carried out on one station, whilst production continues on the other. 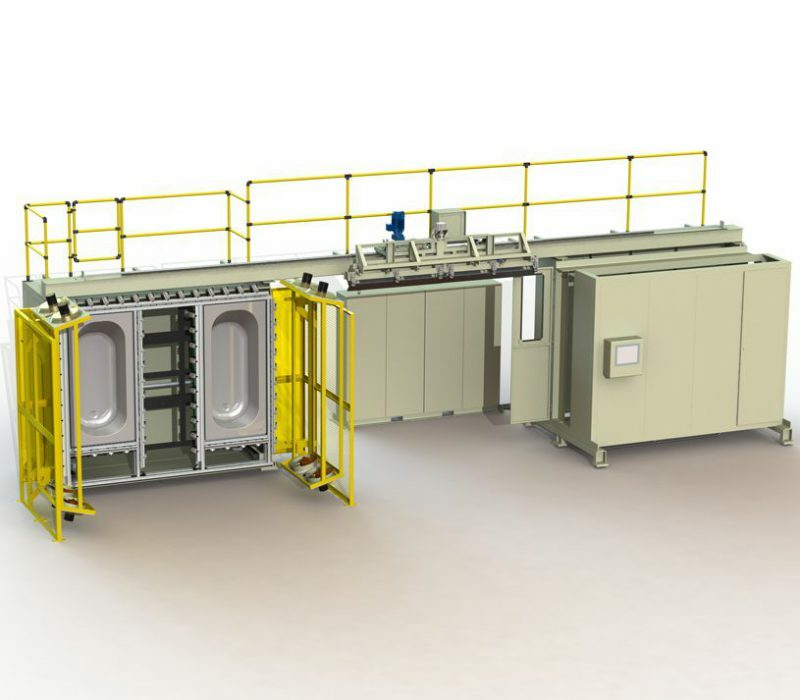 Optional extras include water heaters for mould temperature control, automatic sheet cleaning, and sealed cabinet for pressurised moulding. 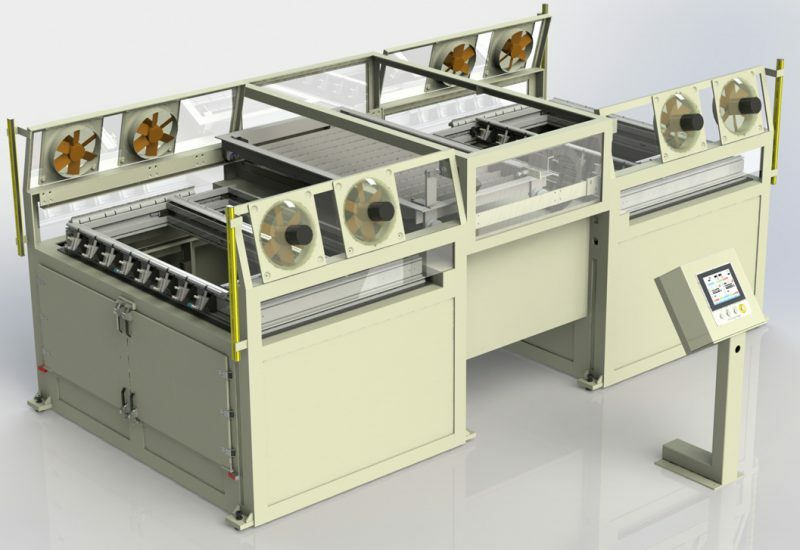 The HT Series Horizontal Forming Machines provide a versatile solution for the needs of the general vacuum forming industry. 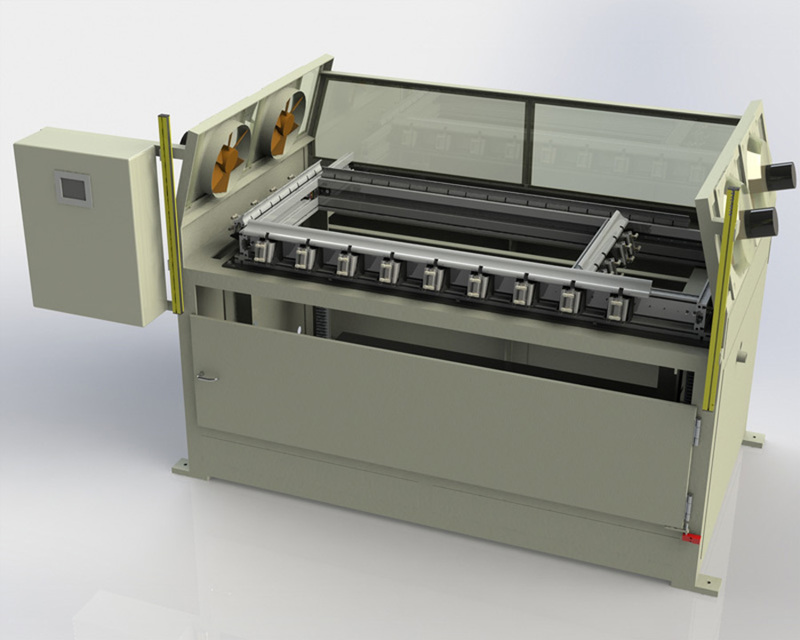 Designed to handle most major thermoforming applications, they incorporate many unique features to make them some of the most efficient machines available. 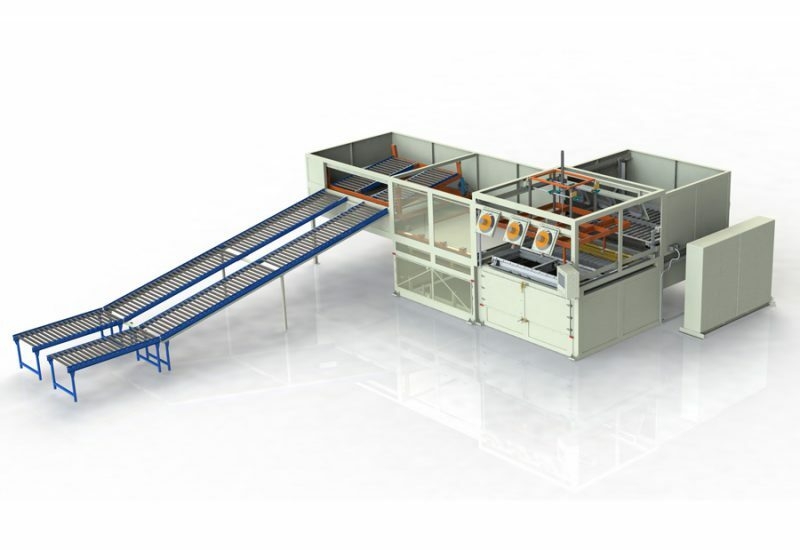 Options include double station machines and multiple moulding positions, as well as automated sheet load and product removal. 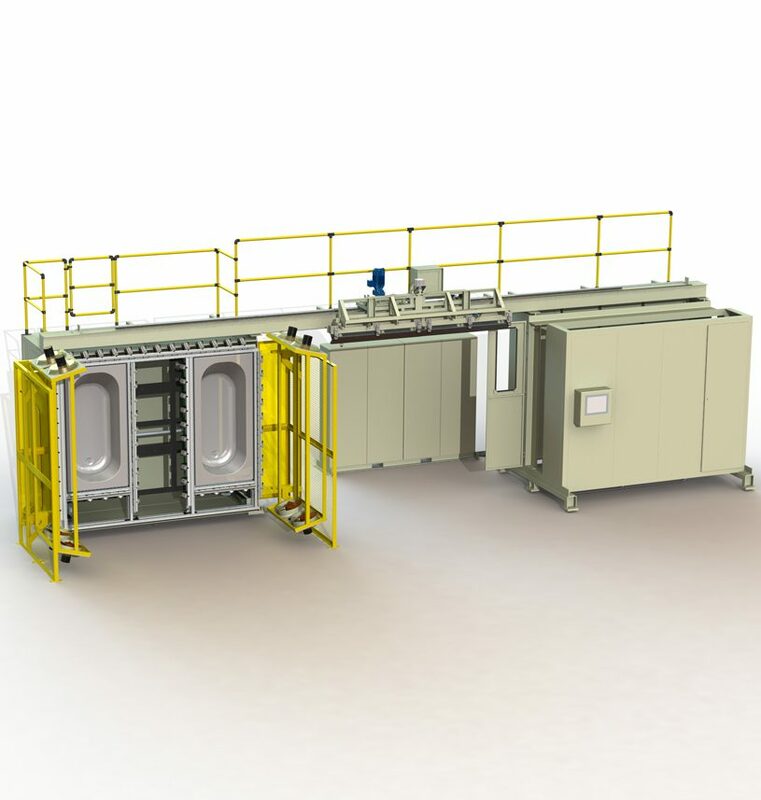 The UV Series Universal Vacuum Forming Machines provide a cost effective flexible manufacturing solution for the sanitary ware industry, yet still maintain the same high quality engineering of mould table and clamping systems as our other forming machines. With PLC program control and user friendly interfaces the machines are very easily integrated into the production environment. 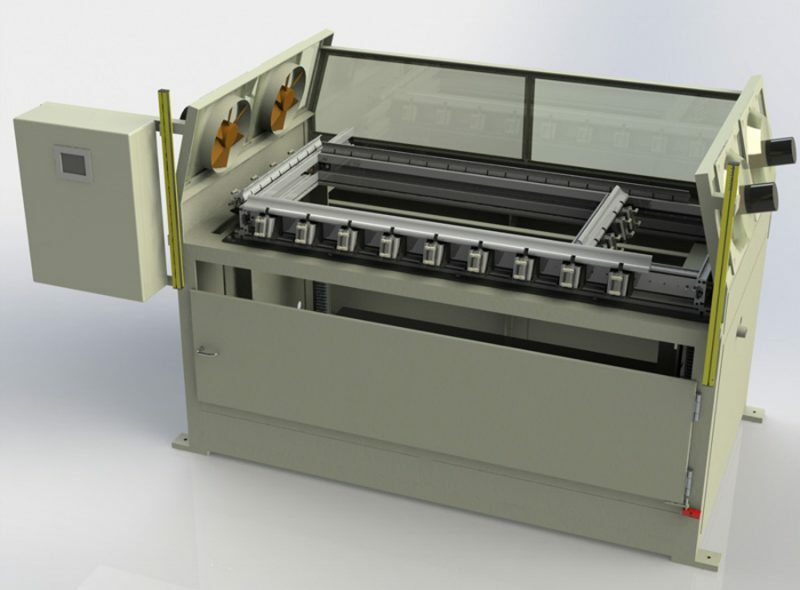 These machines are used in conjunction with a separate sheet heater. We offer different options for sheet heating, including multi shelf ovens and horizontal sheet heaters. Our robustly designed ovens are manufactured to ensure many years of trouble free production. They offer market leading temperature distribution and heat insulation features. 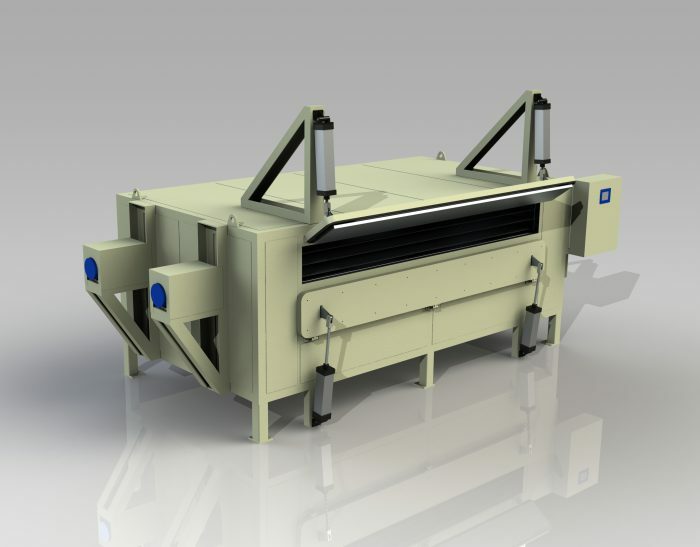 Our horizontal sheet heaters offer extremely quick start up and cycle times, which are efficient for both short and long production runs. 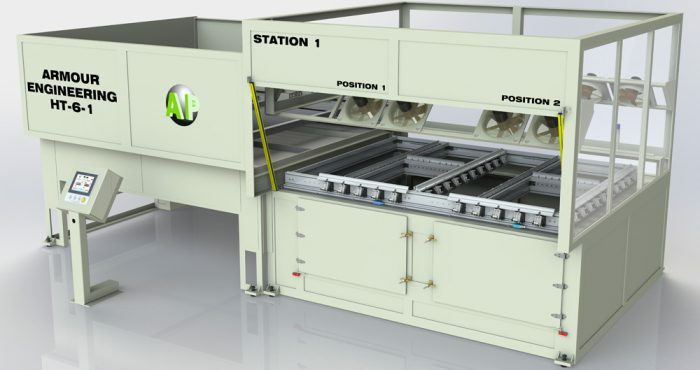 Both offer PLC program control and user friendly interfaces, and are also ideal for use in conjunction with our UV series of machines or for panel production.